Just 16km from the Adelaide CBD to Stirling (one of many entry points to the region), the picturesque Adelaide Hills is a maze of surprise and delight. 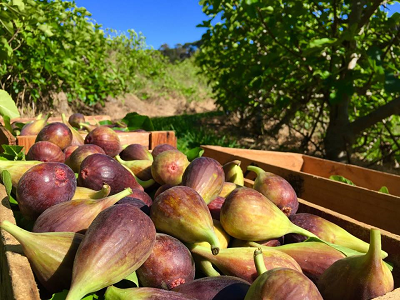 Spring has officially sprung and the Adelaide Hills has an abundance of garden events and colourful buds in bloom at some of South Australia's finest public and private gardens. 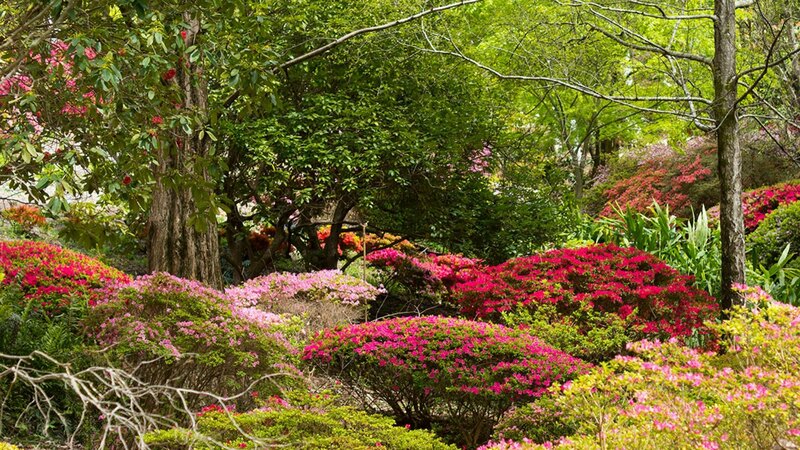 From a busy calendar of open gardens to spring highlights of the Mount Lofty Botanic Garden, here are our tips for the season. 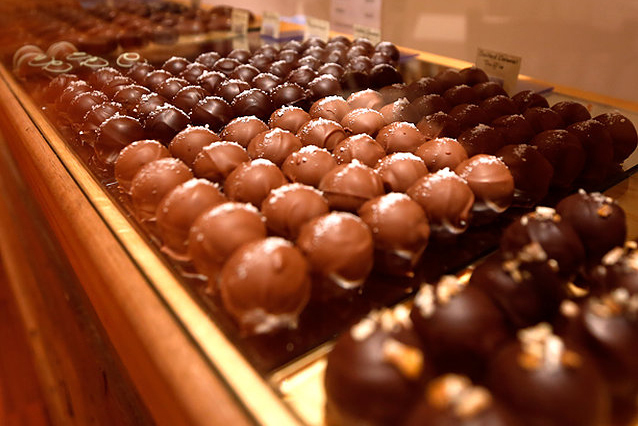 To celebrate World Chocolate Day, here's our wrap-up of the chocolatiers, chocolate factories and chocolate shops in the Adelaide Hills - we're spoilt for choice! 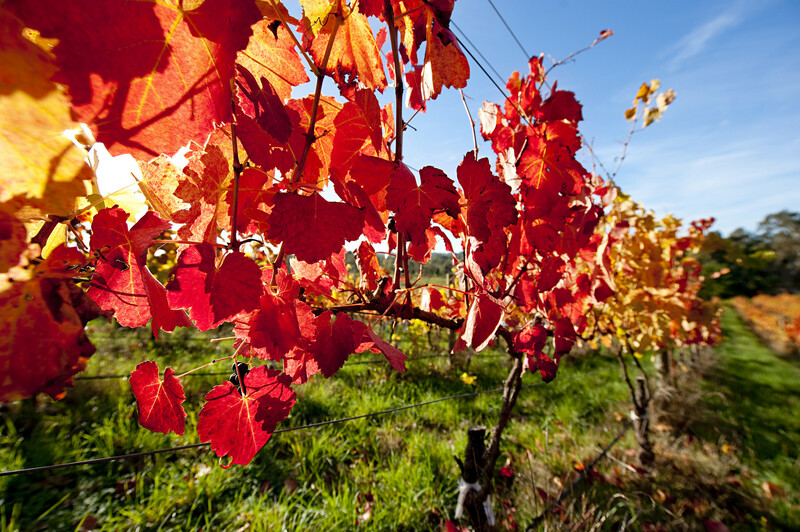 The Adelaide Hills is one of Australia's prime destinations for lovers of spectacular autumn foliage! The deciduous trees, orchards and vineyards flaunt their vibrant colours from March to May with the following favoured viewing locations traditionally peaking towards the end of April. 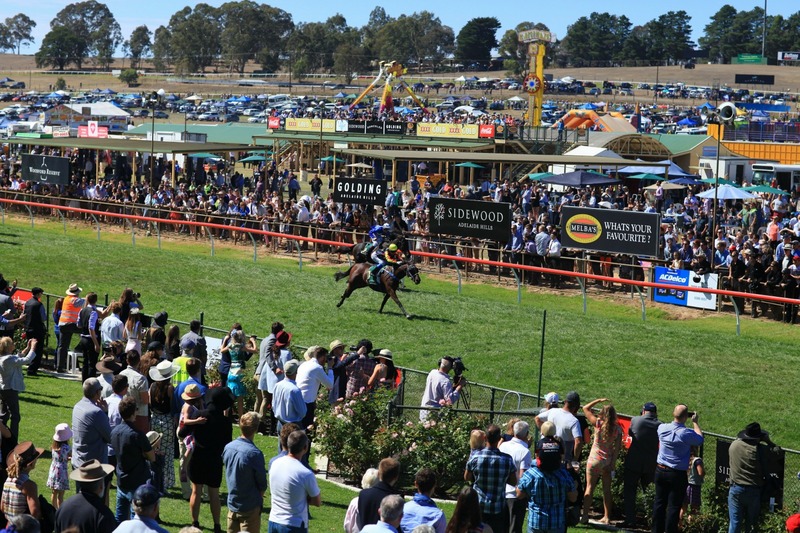 Head to the Hills this Easter and join us for a bevy of treats - from decadent chocolate eggs made by our artisan chocolatiers to exciting events including the Oakbank Easter Racing Carnival. Strawberry season is now open!